Not to be outdone by team-mate Robert Lewandowski, FC Bayern München and Germany international Jerome Boateng has been recognised by Guinness World Records. The 27-year-old was presented with an official Guiness World Record certificate having gone 56 Bundesliga games unbeaten playing for the German record titleholders between 3 November 2012 and 19 December 2014. 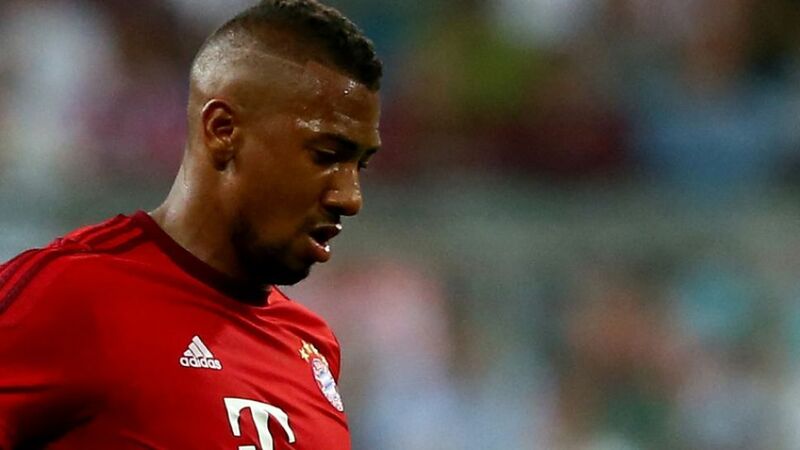 In the current campaign, Boateng, who is regarded as one of the most foremost centre-backs in football, has featured in 15 of FC Bayern’s 16 domestic outings, providing three assists and winning an astonishing 68.9 per cent of his challenges. The news comes after his team-mate Lewandowski was presented with no less than four Guinness World Record certificates last month for his sensational performance in the win against VfL Wolfsburg on Matchday 6.